financial investment : It refers to a fixed amount of money and expecting some kind of gain out of it. Personal financial management is a matter that almost everyone has to deal with at some point in our lives. Your money and the way you manage it are the two most important things in life. Since these are the factors that influence the way you live, the people you meet and almost all other things you do. 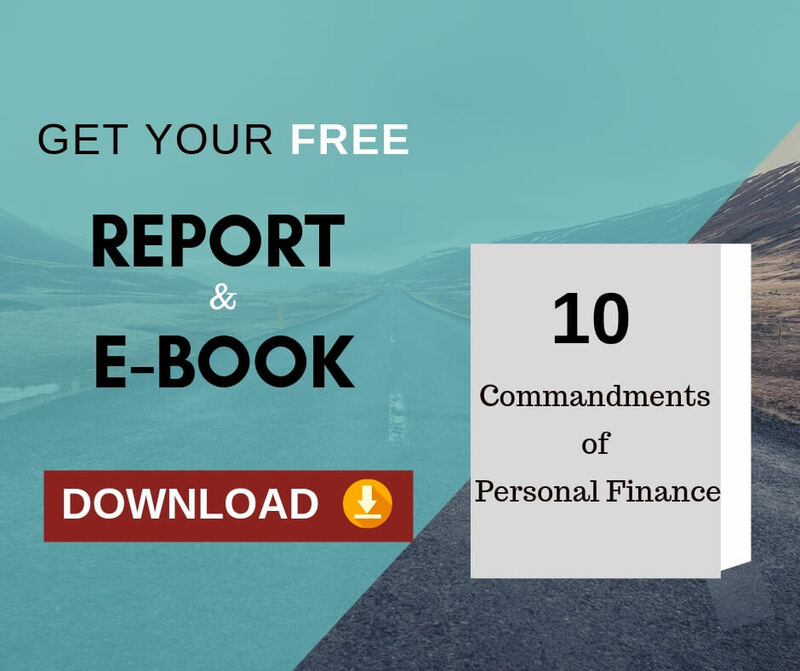 Therefore, it is very important to know about the factors (both external and internal) influencing money management, personal as well as corporate. Building wealth is a continuous process that can be achieved not with haste, but gradually with time. Let us understand some of the very significant steps that can largely increase one’s likelihood of gaining success in financial management. One’s daily-life habits largely influence the growth of his financial skills. Thus, build and incorporate new habits into your life, such as read good books on investment, listen to educational CDs, and attend lectures or seminars on finances. Developing such habits will help you grow your financial portfolio, respect to your savings, research and regular investing. One must have the commitment to effortlessly prioritize his financial habits, and stop dawdling over his future finances. Keep in mind that success is all about how one kicks-off his journey to attain financial freedom, and advances in the same. Creating new environments, will provide support to your new wealth building habits, thereby pulling you towards achieving financial freedom. Being pro-active at building new relations or networks, and brainstorming are examples of a few tools that can persistently support your efforts to reach your goals. Build an environment that can help you focus your resources (both time and money) on attaining financial freedom and eradicating energy-wasting mess. In addition, this will also help one arrange his life in a manner that external forces can no longer hold him back, but push him towards his financial freedom dream. Thus, increasing your perseverance, endurance and consistency will accelerate you on the road to wealth. 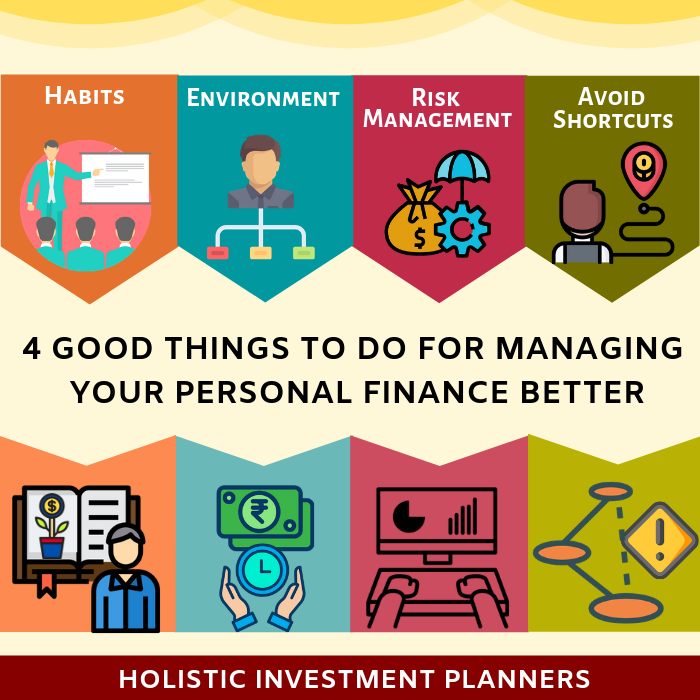 A professional financial planner will be able to create a positive environment for your personal finance success. Although expensive, but committing mistakes is an imminent reality of money management. Here, let us remind ourselves of the old adage that “It is human to err”. A perfect investment is a myth only meant for people who are self-deceiving themselves. Therefore, to climb up the ladder of profitable financial investment, one must prepare himself for greater monetary risks. Due to the unfamiliarity in the domain of financial Risk Management, one just cannot assume immediate success at each level in the curve of learning financial skills. An intelligent investor on committing and finding his mistakes, will plan a strategic Investment Risk Management Plan. Managing or controlling risks of your investment will surely reduce your anxiety, as you will be aware that even in case of a disaster occurrence, the damage caused will be under control. This is like keeping your losses under control, by preserving your capital during difficult times. 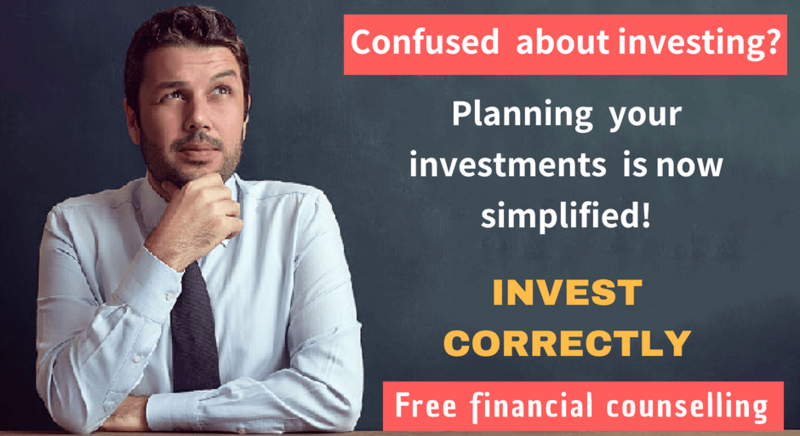 This lets you invest in the game for longer, and eventually realize your plan to achieve financial freedom.The process of investment risk management, thus allows one to advance with confidence and contentment to the next higher stage of profitable investment. Do you think there can ever be any shortcuts to achieving financial success? The answer is a definite ‘NO’. Always remember there is no royal road that leads you to gaining the desired financial security. Advancing up the levels of financial ability requires good knowledge, experience and guidance. It is a proven fact that there are no shortcuts in the process of expanding your financial intelligence. The road to attaining strong financial knowledge, is not at all smooth, rather one that requires a lot of effort to put. A golden rule states that the earlier you get over the myth of going with oversimplified solutions, and impractical ideas to “get rich quick”, the sooner you can get on the path that leads to attaining true wealth. Are the above-mentioned steps enough to learn financial management? I, as a financial planner,believe that there is a lot more to learn and adapt in profitable financial investment. What do you think as an investor? One must set their wealth plan based on investment techniques that are grounded in principle as well as proven. One must also ensure that their plan is congruent with their goals and values. Determine yourself as you are not the first person to take this path. With proven and workable strategies, lead you step-by-step to the process of becoming a consistently performing profitable investor. Previous Previous post: Can you trust the online financial calculators? Next Next post: How to Identify A Reliable Financial Advisor?